The descriptions sound like a typical day at sea for Captain Jack Sparrow: “volatile”, “reckless”, “vices”, “chaos”, “hurricane”. The Pirates of the Caribbean character is, after all, a drunken pirate who sails through fiascos and misadventures. It is Johnny Depp, however, not Sparrow, who is accused of presiding over such mayhem in a drama playing out not on screen but in court. Two bodyguards made the allegations in a lawsuit this week which piled fresh acrimony on Depp’s reputation, renewing doubts over his future as Hollywood’s quirkiest and possibly most beloved leading man. Eugene Arreola and Miguel Sanchez alleged that a “financial hurricane” and a “toxic” environment enveloped Depp’s Hollywood Hills compound from 2016. More damning allegations can be expected if the ex-employees obtain a jury trial in Los Angeles superior court. Depp’s representatives did not respond to a request for comment over the latest allegations. It is a puzzle straight out of Hollywood Babylon: how can a star who has reputedly earned more than $650m struggle to pay his bills? The question may be better addressed to psychologists than accountants. The money is not missing. Depp, 54, spent it. Even Captain Sparrow might wince at such excess. Profligacy barely counts as vice in Hollywood but Depp’s epic expenditure – in addition to fast cars and planes he bought a French village, a $22m yacht and a string of Caribbean islands while allegedly blowing through $2m a month, including $30,000 a month on wine – rivals that of the castle-collecting Nicholas Cage. 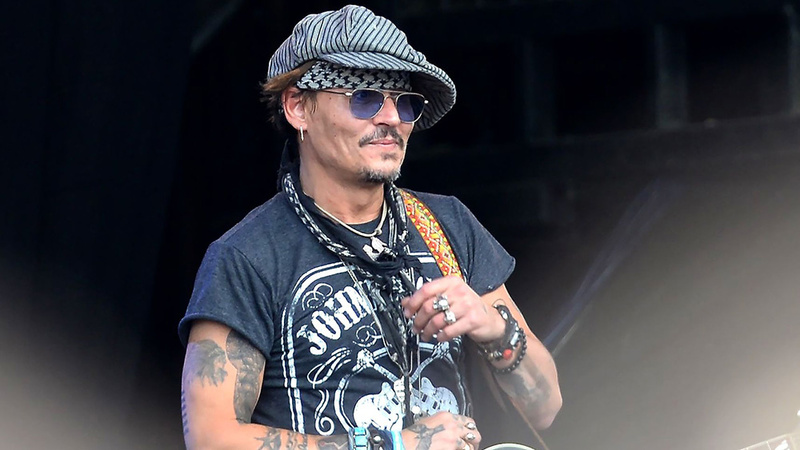 In recent years this has led to Depp clashing with, firing and suing a rotating retinue of managers and lawyers, who in turn have sued him over allegedly broken contracts and unpaid fees, draining more funds from the Depp treasure chest and dumping more revelations about his private life overboard into the public maw. Financial troubles alone would not necessarily dent the mystique of an actor who stole teenage hearts in 21 Jump Street, then stole adult hearts in Cry-Baby, What’s Eating Gilbert Grape, Edward Scissorhands, Chocolat and the Pirates franchise. Droll charm and offbeat roles in films like Corpse Bride and Sweeney Todd cemented an image of a rogueish misfit who tripped into stardom and ended up dating Winona Ryder, Kate Moss and Vanessa Paradis. Bizarre episodes like firing the ashes of Hunter S Thompson from a cannon (cost: $3m) and smuggling his Yorkshire terriers Pistol and Boo into Australia only burnished the kooky vibe. The glow survived even commercial and critical duds like The Lone Ranger and The Tourist – box office analysts said he was overpaid – and fatigue with Pirates sequels. Amber Heard filed for divorce and obtained a temporary restraining order, alleging physical and verbal abuse. A leaked video showed him raging in their kitchen. The couple settled their divorce in a $7m deal and issued a joint statement saying their relationship was “intensely passionate and at times volatile, but always bound by love”. This did not appease Harry Potter fans, who launched petitions demanding that the makers of Fantastic Beasts: The Crimes of Grindelwald, the sequel to Fantastic Beasts and Where to Find Them, drop Depp as the film’s villain. It was an unfamiliar sting for a star used to basking in affection at the People’s Choice awards. Warner Bros and JK Rowling have stuck with Depp for Fantastic Beasts, sparing him banishment to the ranks of #MeToo blackguards. “The film-makers and I are not only comfortable sticking with our original casting, but genuinely happy to have Johnny playing a major character in the movies,” Rowling said in a statement. But in a climate where actors such as Kevin Spacey and Kian Lawley are being replaced after misconduct, some observers worry about the long-lasting effect of his role. Forbes’ Scott Mendelson suggests that his place in the film “will poison the entire franchise’s legacy” while Potter himself, Daniel Radcliffe, has said they he can “see why people are frustrated” with the situation. 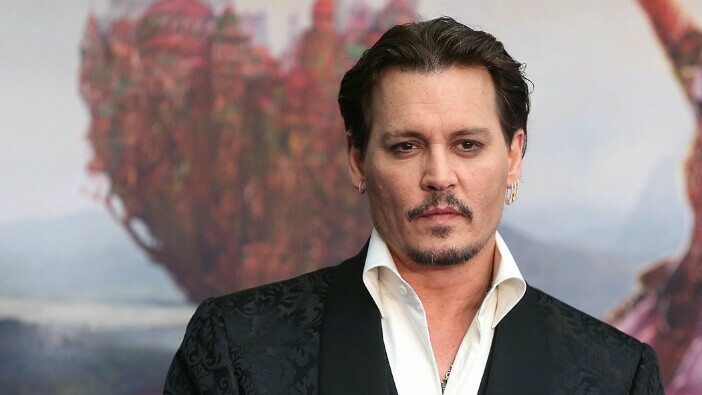 Depp’s career – and bank balance – will partly hinge on whether Disney gives Captain Sparrow a sixth Pirates film (the last outing was a disappointment domestically but made $794m worldwide). But with each controversy, will audiences still turn up to watch him?